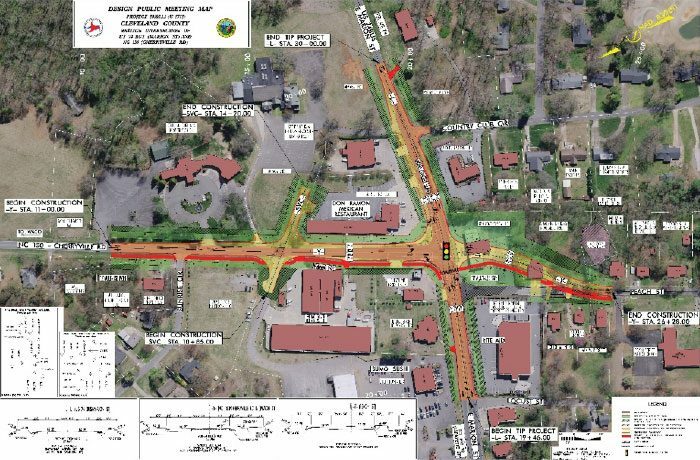 This project will improve traffic operations and safety for the area residents in Shelby, North Carolina. Improvements include the realignment of NC 150 (Peach Street), the addition of a dedicated left turn lane, installation of new signals and new pedestrian facilities including a crosswalk and a 10’ multi-use path. Construction is expected to begin on this $1.9M project in 2020.